Seattle Gay News begins two weeks of exclusive travel coverage of France in tomorrow's issue (November 2). "OUTBOUND", our in-house written travel column, will feature two informational editorial pieces this week and an additional two next week. In tomorrow's issue, experience Air France's newly launched Seattle-Paris direct flight and find out what you need to know before journeying to France (documentation, currency, tourist attractions, etc.). In next week's issue, we invite you on a five-day trek through the Loire Valley and a weekend in the gorgeous, bustling city of Paris. 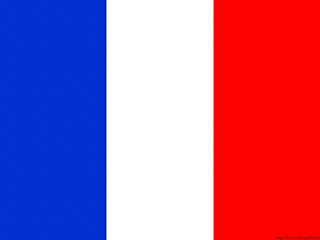 Grab a copy of tomorrow's Seattle Gay News and join us in saluting the other red, white and blue - France!